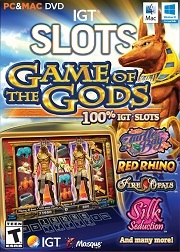 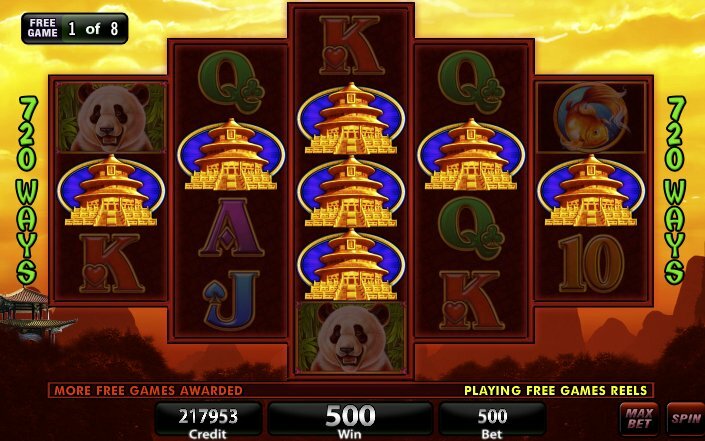 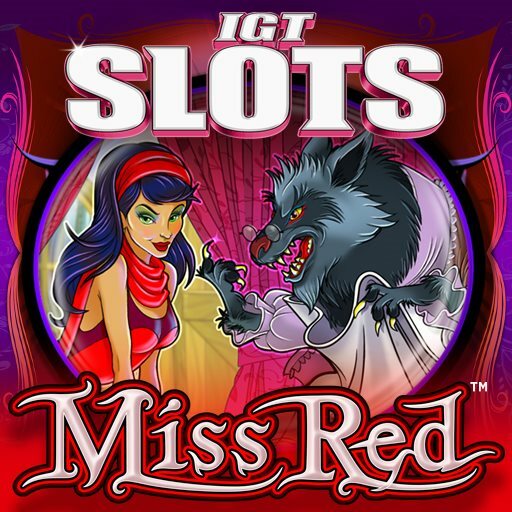 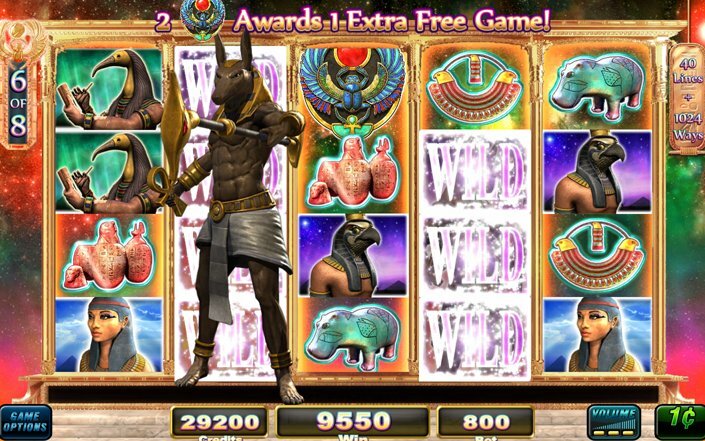 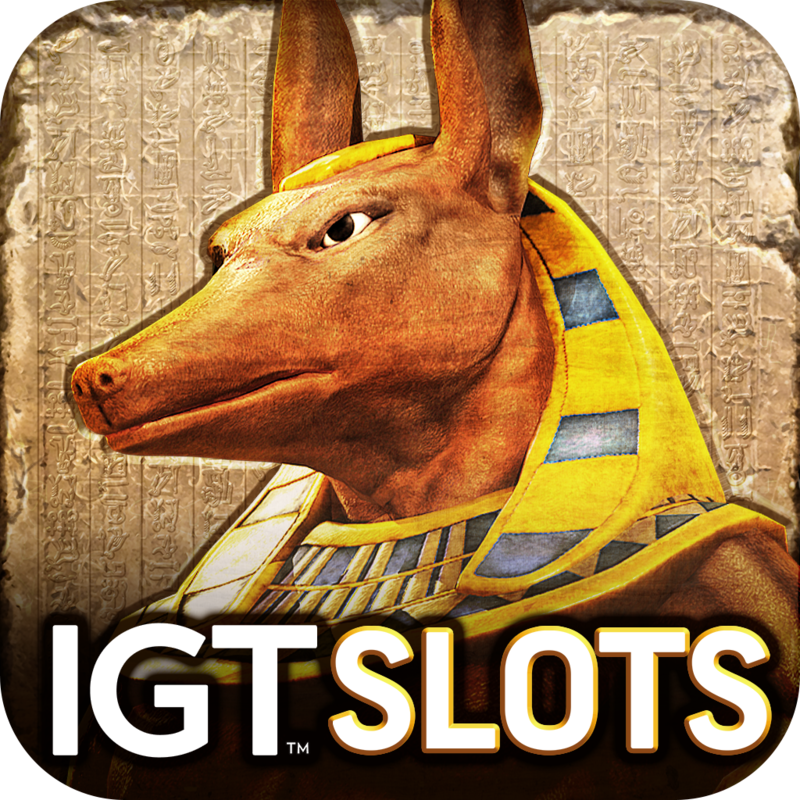 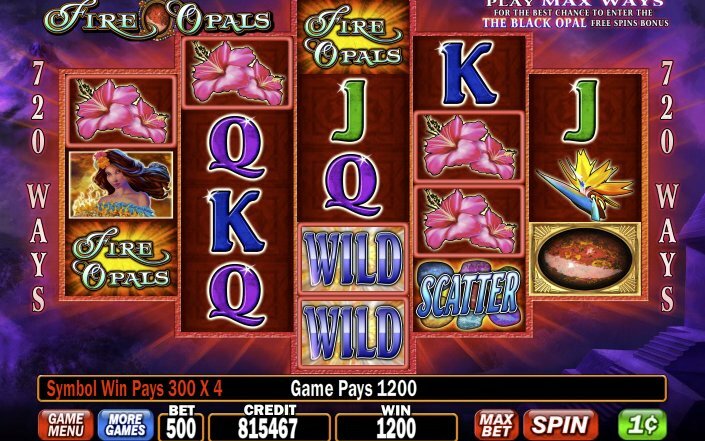 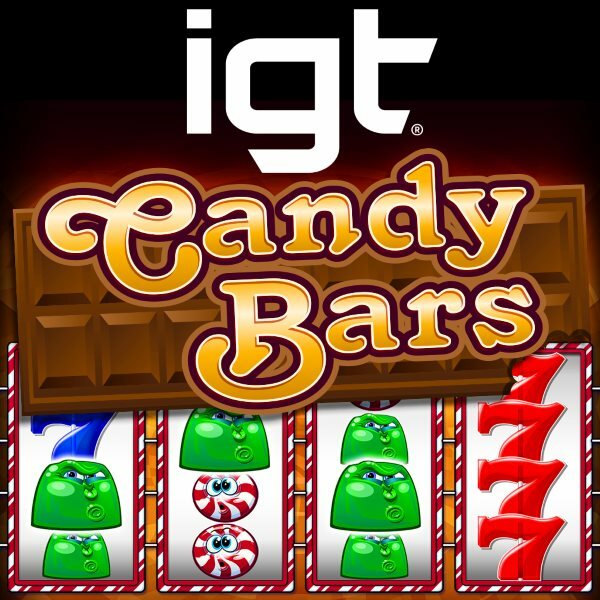 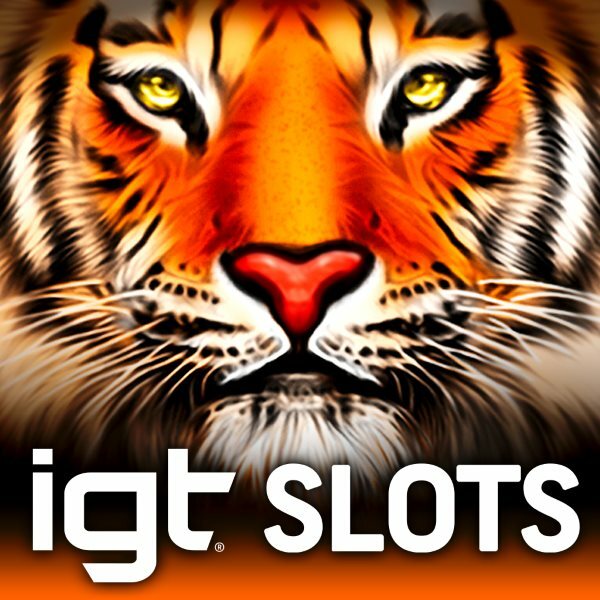 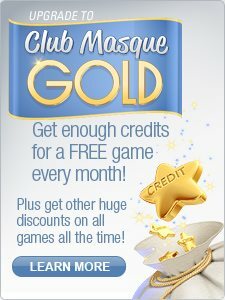 Get some of IGT’s most current casino slot machines, including brand new machines like Game of the Gods, Silk Seduction, Triple Red Hot 7s, Fire Opals, Turtle Bay and more! 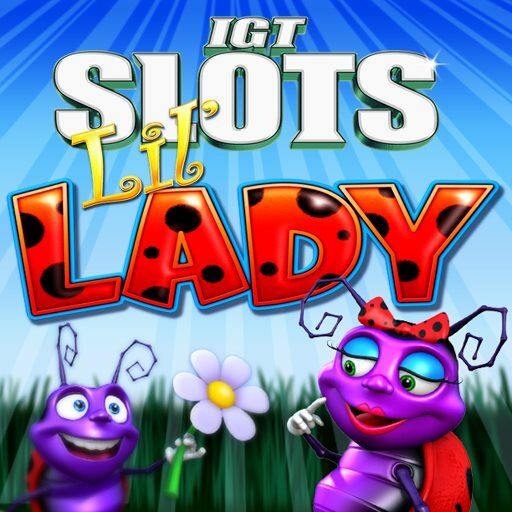 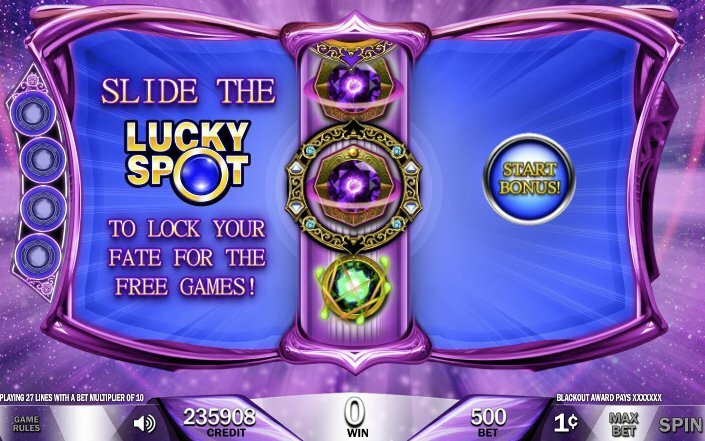 All machines offer exciting bonus features like stacked wilds & multipliers, IGT’s exclusive new Lucky Spot feature, Animated Stacked Wilds, nudging wilds, multi-progressive jackpots, Bettor Chance wagering, and high volatility machines for more ways to win... and win big! 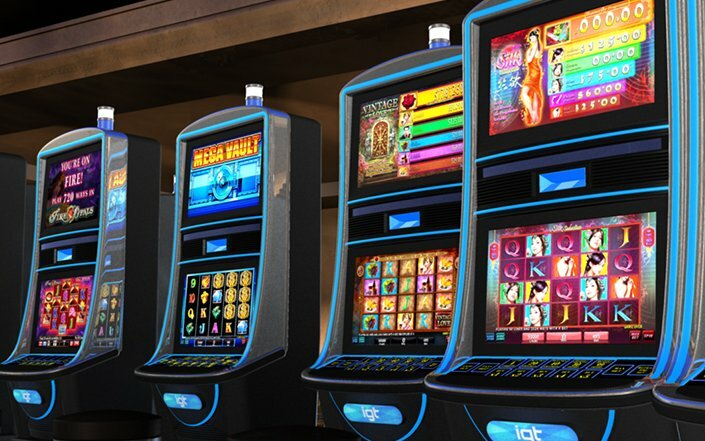 All machines come in a variety of different denominations, from $0.01 all the way up to $100! 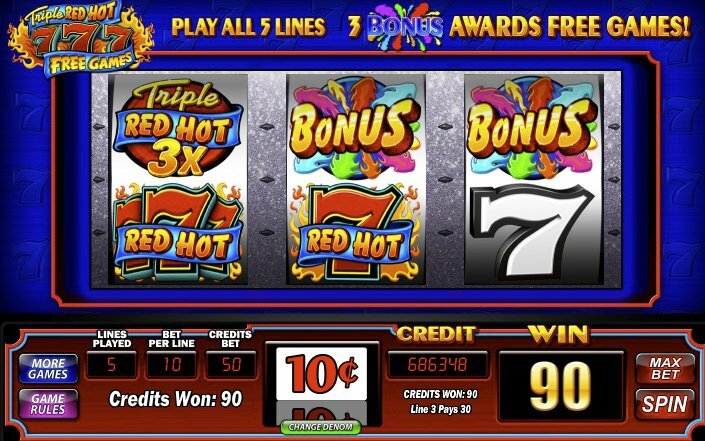 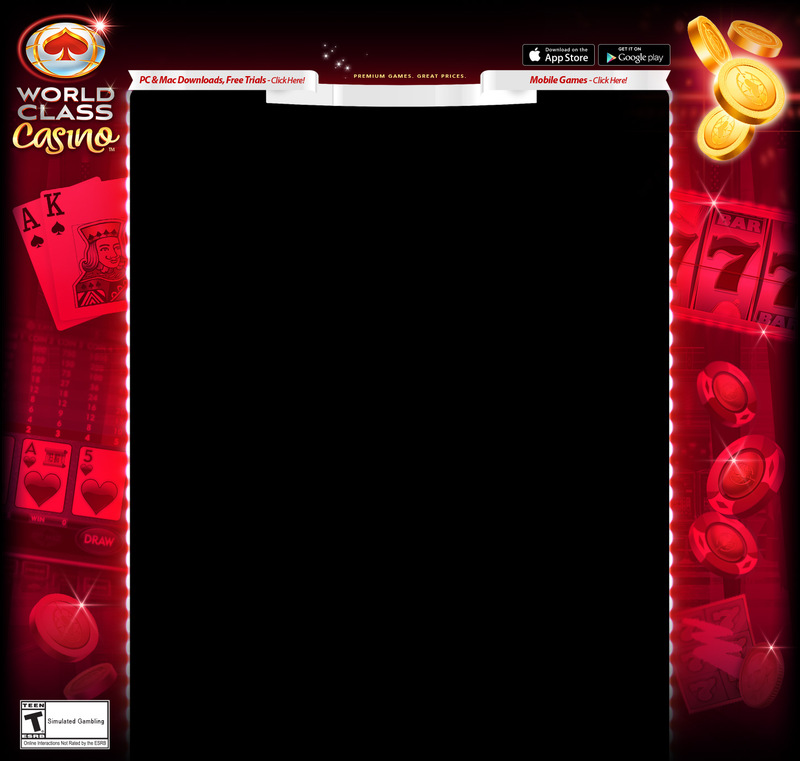 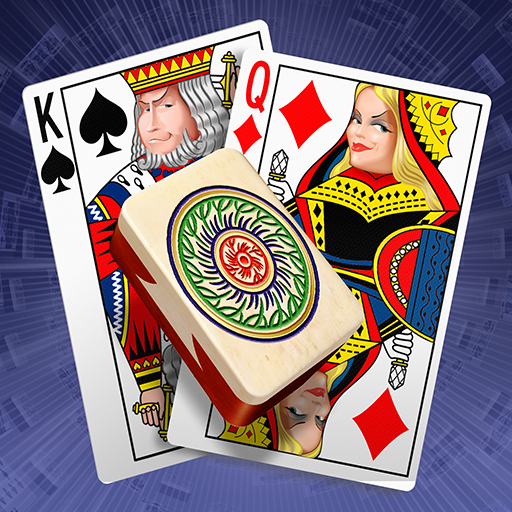 You can play single-line or multi-line wagers, or play machines with MulitWay wagering! 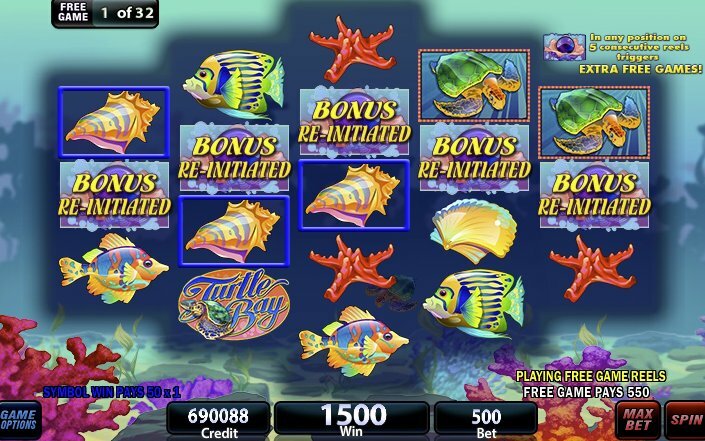 Variety of machines from 3-reel spinners to 5-reel video and 3-4-5 hexagonal slots!